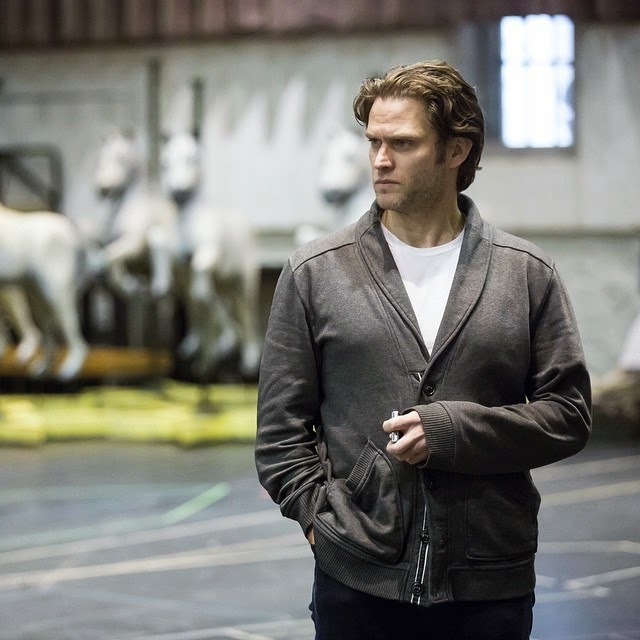 When Lyric Opera of Chicago announced months ago that they would be presenting Rodgers and Hammerstein's Carousel starring Steven Pasquale (April 10 through May 3), that was it. I've loved Pasquale since seeing him in 2002 in A Man of No Importance at Lincoln Center on my very first trip to NYC. BTW, if you've not listened to him sing "The Streets of Dublin" for a while, I highly recommend it. So we were in. Bought the tickets, figured out travel and lodging. No way were they doing this show with this cast in the Midwest and we were missing it. In the interim, more cast has been announced and every one a gem. I mean, look at this cast: Laura Osnes, Jenn Gambatese, Matthew Hydzik, Denyce Graves (loved her in Doubt at Minnesota Opera), Jarrod Emick (loved him in The Full Monty in London and The Boy from Oz),Charlotte D'Amboise (just saw her in Pippin), and Tony Roberts (saw him in Xanadu, but love him from Annie Hall). Not excited yet? 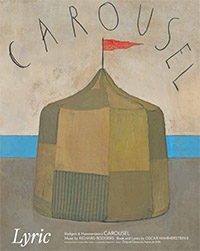 Try Lyric Opera's Insider's Guide to Carousel, which includes behind the scenes videos with director Rob Ashford, behind the music with conductor David Chase, Q and As with the cast, and of course, Eight Reasons to Love our Carousel stars. You can even access the program online and read the cast bios and various articles to your heart's content. And then there's this. You know, whatever! Maybe that might make you want to see the show. Not me, I'm in cause I love great musical theater, of course. A theatery digression: I think about how much I loved Hairspray, my very first Broadway show, and how I looked and looked for information about the show. I think I may have bought magazines off Ebay that had articles about it! I researched it using online databases at my library! I would have loved to have had this kind of information at my fingertips, not to mention accessibility to insider knowledge from the creative and cast via social media, not to mention a communication with other theater lovers across the country. It's such a different world, but I love it. What a remarkable age this is! 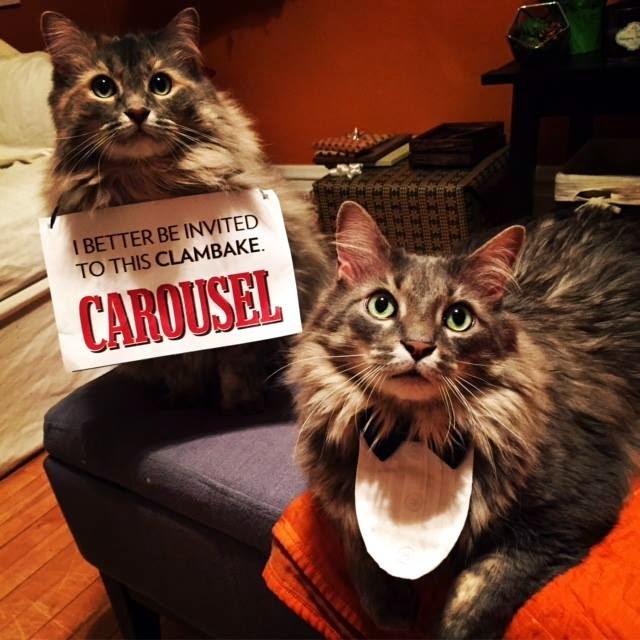 It's a real fine clambake, that's for sure.